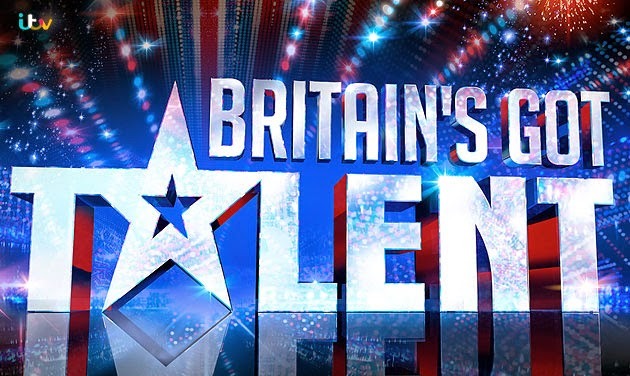 Today I attended the press launch for the first episode of Britain's Got Talent 2014 and as always the show had a mix of the good, the bad and the frankly unusual. Without giving any details away here are five highlights from episode one. 1. One of the acts in the show elicited a strong response from the assembled audience to the extent that they actually received a round of applause to their televised audition. 2. Last year's winners Attraction are given a run for their money as another group of Eastern Europeans debut with an equally ingenious act. 3. The first audition out of the gate is a rather unusual animal act the likes of which we've never seen on the show before or probably will again. 4. One of the signing acts provokes an unexpected reaction when they perform a piece of music that nobody was expecting from them. 5. The interplay between the judges is as entertaining as ever with David Walliams' facial expressions and love for Simon Cowell continuing to be a personal highlight . In addition this series introduces 'The Golden Buzzer' which each judge is able to use just once to send an act straight through to the semi-finals. However I am not going to reveal whether or not it is used in Saturday's episode.